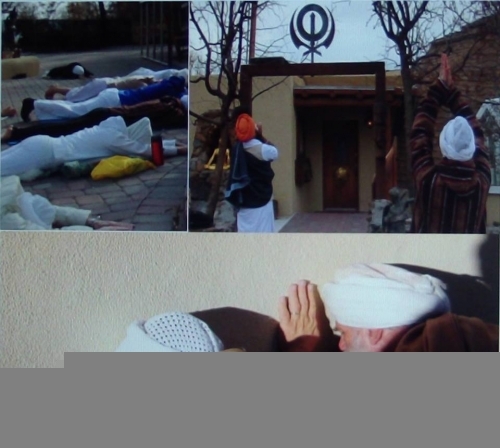 Sikhs protest at Yogi Bhajan's birthday party, SikhNet's shiv / shakti tantric practices! This pic shows Yogi Bhajan followers worshiping Bhajan and Hiundu idols at Bhajan's death place and in the same location as the birthday party. Contact Gursant Singh at 505 903 2675 or e-mail me at Gurusant@hotmail.com. If Sikhs need help financially for transportation to the protest please let me know and I'll make arrangements. 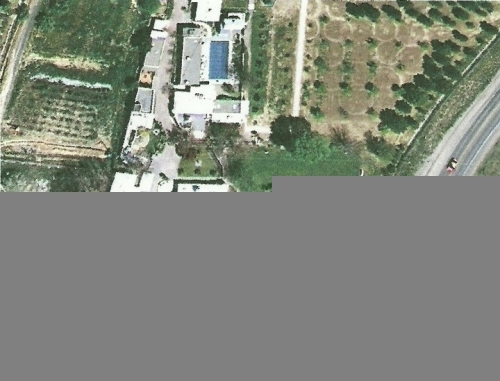 Please see this video and facebook page for more info on the anti-Sikh practices at Yogi Bhajan's "ranch" and amongst his followers. I took a walk around Yogi Bhajan's 30 acre dera recently and took some snaps of the huge golden Buddha's and other Hindu idols which are kept from public view and scrutiny. 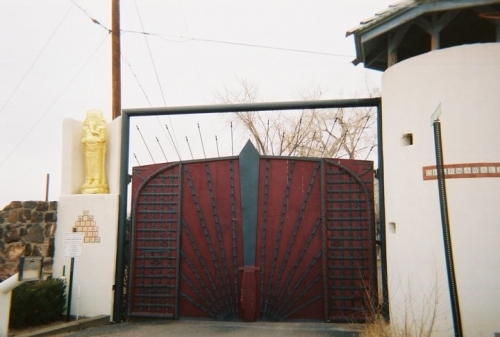 Is this dera of Yogi Bhajan's a secret tantric Centre of "magical power" from which SikhNet draws "spiritual energy" from Yogi Bhajan's fictitious tantric guru Tibetan Buddhist tantric master Lama Lilan Po? Come see for yourself on August 24th.